In Defense of Randy Moss! -Randy Moss owns the single greatest season of any wide receiver ever. Back in 2007 with the Patriots, Moss caught 93 balls for 1,493 yards and 23 touchdowns. That last number, that is a single season record for TD’s. In fact, Moss is the only link between the two greatest offenses of all time, the ’98 Vikings and the ’07 Patriots. Coincidence? Doubt it. -Randy Moss changed the game of football more than any other Wide Reciever ever, and maybe more than any other football player. No seriously, check this out: Freakonomics. There is a lot of cause and effect here, but stay with me: The NFL was a ground based game. Teams threw the ball still, sure. But it was hard to throw the ball. The reason being that back then, the players were men. They could be hit, pulled, pushed…basically, they had to actually FIGHT for the ball. Offenses were built for running. Offensive linemen were bulldozers built to move forward. Teams were structured around one thing, handing the ball off and moving the chains. Defenses were geared to stop that too. Look at the ’85 Bears and their vaunted 46 defense, A hyper-aggressive variant of the 4-3 base set, the 46 dramatically shifted the defensive line to the weak side, with both guards and the center “covered” by the left defensive end and both defensive tackles. This front forced offenses to immediately account for the defenders lined up directly in front of them, making it considerably harder to execute blocking assignments such as pulling and trapping. In normal person speak, it was really really hard to run on it. And then, it became really hard to pass on it too. Ok, so what happened in 1998? Well, the Minnesota Vikings drafted this kid named Randy Moss out of Marshall. Almost overnight, the Vikings shifted from a Robert Smith ground attack (he averaged 5.5 yards per carry and ran for 1,200+ yards in 1997) to a pass offense. Remember, defenses were not ready for the passing onslaught. Moss led the Vikings offense that year with 1,313 yards and 17 touchdowns (rookie record). 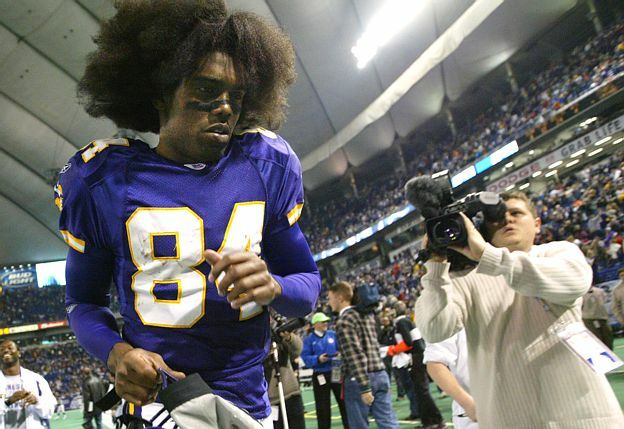 Most importantly, people wanted to SEE Randy Moss. People wanted to see that brand of football. Fans wanted to see it and coaches realized, “oh man, I need a guy like that.” And so began the biggest overhaul in NFL history. All of a sudden, the NFL started to switch to a passing league. Teams started to focus more on QB’s and WR’s more than running backs. Offensive linemen started to become pass blockers and not run blockers. Receivers started to shift from possession guys and intermediate guys to deep threats. Every team started to look for the next Randy Moss. Seriously, listen to some of these top 10 picks at wide Reciever just a year or two after Moss’ rookie year: Torry Holt (ok, that one worked out just fine), David Boston, Troy Edwards, Peter Warrick (the Bengals drafted this dude 4th overall in 2000), Plaxico Burress, Travis Taylor, David Terrel, Koren Robinson…you get the picture. That wasn’t the only thing Moss changed. Defenses changed because of him, too. Perhaps the best example I could provide is to simply look within Moss’s own division. In 1999, one year after getting torched by Moss for the first time, the Packers drafted THREE defensive backs with their first three picks: Antuan Edwards, Fred Vinson, and Mike McKenzie. They spent one more on Chris Atkins in round seven. They would continue to add AT LEAST one DB every year Moss was on the Vikings. Remember Bahwoh Jue? You can thank Randy Moss for that pick. The Packers were not the only ones though. The Bears were a year late to the party, but they started stock piling DB’s as well. The league had officially changed to a passer league. You know what else happened at this point? TV ratings started to skyrocket for the NFL. They started getting HUGE deals. And what did they link that too? Exciting, down field offenses that fans were clamoring for. All of a sudden, rules started to change. Pass interference started to become more and more prevalent. All of a sudden, you could no longer touch a wide receiver after five yards. We all know how this ends, but basically you can no longer touch a WR or the person throwing the ball to him and all of a sudden, like stated before, we have QB’s fearlessly delivering balls 600+ times a season racking up monster yardage. I am a strong believer that the brand of ball Randy Moss played help to implement those changes. Perhaps not overtly, but if you look at cause and effect, signs do point to what Moss was doing and how that appealed to the common person in America. I mean, what would you rather watch? A 70 yard bomb or a three yard run and some punting? Moss changed HOW the game is played, and that is something he was hinting at when saying “numbers aren’t everything”. -You got Mossed. Seriously. That is a term used in the NFL now by players when a WR makes a catch over a defensive back. It isn’t “you got Rice’d” or “You got Carter’ed” or even “You got Johnson’ed”. Check SHOWTIME Dion Sanders talking about “getting Mossed” in this link. -Randy Moss is a super smart person. I know most people think that the sentence I just typed is moronic. But truly, Moss is very smart for a human. He has several business ventures as well as owns a racing team. He is also fascinating to listen to when he talks. Take out the comment that started this whole article and LISTEN to a professional athlete discuss his career and journey in this league. It is just incredible. Not many people have the longevity and have done the things that he has done. Seriously, how can you not laugh at that?! -Randy Moss’ knock against him was always that he never tried hard. Ask Al Harris if he tired hard. 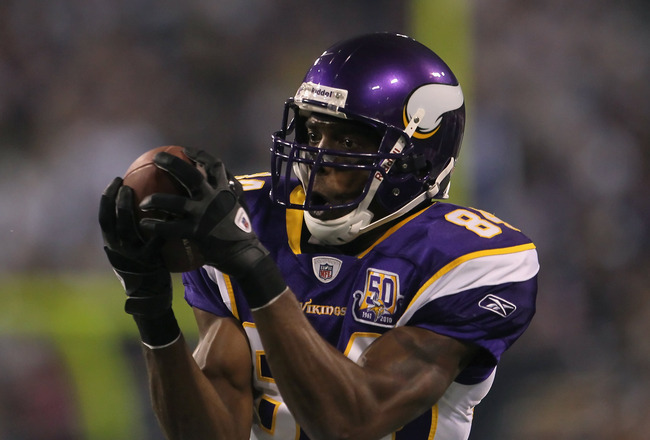 Randy Moss falls into the category of “effortless talent” that almost every player lacks. There are very few people in the world that have the ability to perform at the highest level of anything and look effortless doing it. Moss was one of those. He never LOOKED like he was running fast, but he was always three steps behind everyone else. It is the same way Derrik Rose plays basketball. Smooth and effortless efficiency that almost looks like you aren’t even trying in the first place. 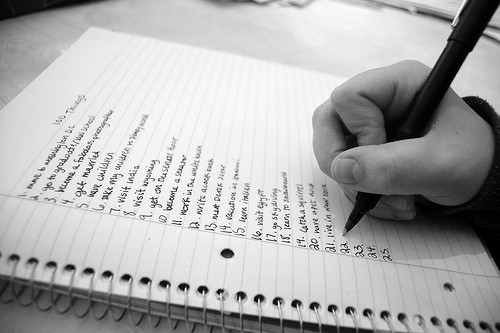 I think people that have that talent are, in a way, despised by those that do not have. Those that have to work so hard for everything they earn. Moss has god given ability that other people just lack, and most people think he wasted that somehow. However, the results in the end are undeniable. He ended up being one of the greatest to even play the game. For all of Randy’s short comings, he has never murdered humans or dogs. I, for one, am cheering for him to win a Super Bowl. Maybe Randy isn’t the greatest statistically of all time, but he is on the podium (top three) in almost every category for a wide receiver. His face is CERTAINLY on the Rushmore of all time wide receivers in the NFL and he is easily a first ballot Hall of Famer. So, when he says “I am the greatest of all time”, well, I am not sure he is WRONG, I just don’t think he is completely right…Either way, we are all so very lucky to watch this man do what he does…go and get the ball when it is in the air. Lots of Star Wars this week, but this one was too good to pass up! I need one of these!